Homeowners can now check their propane tank level on their phones! Avoid the inconvenience of propane run outs with a Tank Monitor. 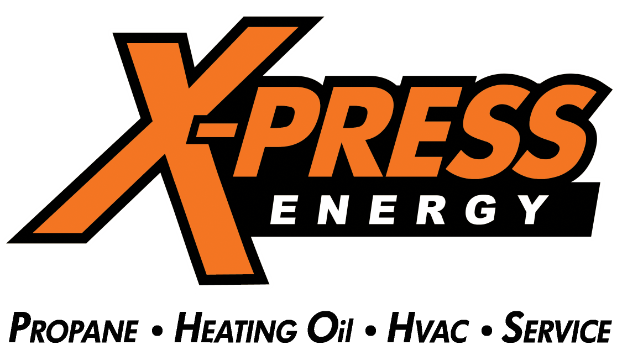 X-Press Energy has teamed up with Tank Utility and now offers a smart propane monitor that you can control from your phone. Both smartphone and desktop apps let you set alerts and track your usage anywhere, anytime. For more information or to schedule an installation, contact us today! *Money back guarantee on cost of monitor.